LOS ANGELES (CelebrityAccess) — Dan Aykroyd and Judy Belushi have teamed upw ith Blue Note Records to launch a new imprint dedicated to developing blues artists, Blues Brother Records. Longtime Blues Brothers rep and Panacea Entertainment chairman Eric Gardner will run Blues Brothers Records, which will be based in Los Angeles, California. The label has begun accepting talent submissions, audio/video links can be sent to submissions@BluesBrothersRecords.com. 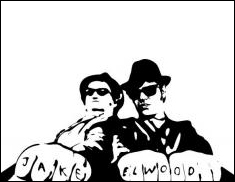 Aykroyd, aka Elwood Blues, hosts the long-running and award-winning radio show Elwood’s BluesMobile which is syndicated across North America on over 150 stations. 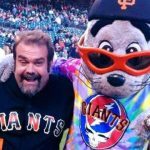 Aykroyd and Belushi also co-founded the House of Blues, which will be partnering with the new imprint for promotional events at HoB venues.